I make homemade moisturizer because commercial products contain petroleum byproducts that dry the skin and I need a natural product that moisturizes better. I recently moved and my hands are a wreck. I’ve tried to keep them clean and neat, but most days I’m digging in the dirt for a living on my herb farm. I have nicks, cuts, scrapes, dirt under my fingernails, and they are dry and scaly. I’ve tried moisturizers, but many of them contain mineral oil, a petroleum byproduct, which just sits on top of the skin. 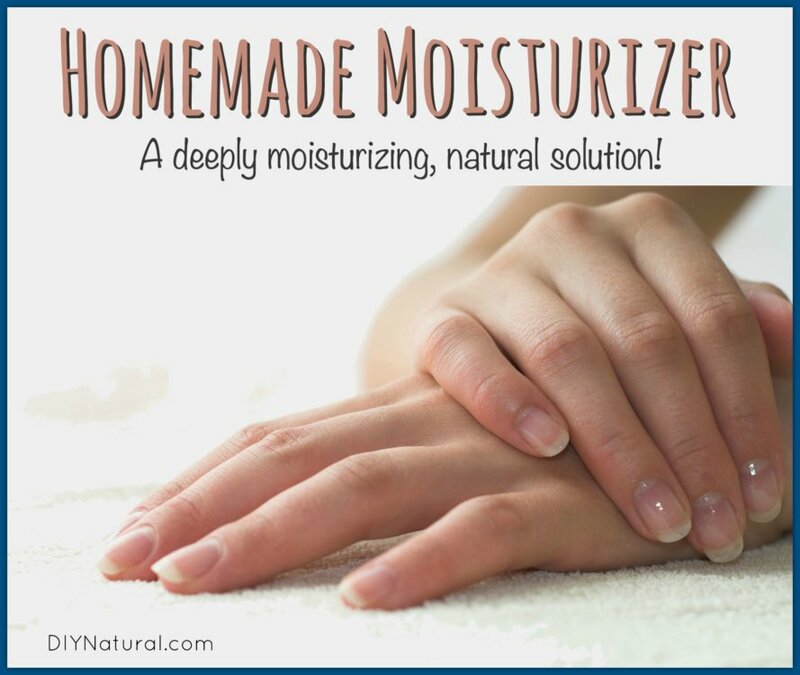 I needed a homemade moisturizer that goes deeper and adds more moisture. So maybe you’ve been cleaning the house for guests, cooking, or wrapping presents all week, and your hands show it. This process for repairing your hands is just what you need. Take this mixture and rub it all over your hands. Keep scrubbing for about a minute or maybe more, depending on how rough your hands are. Rinse them off and you’re ready for the next step. When I use this scrub, I feel I’m going to lose moisture just by drying my hands. I blot them damp-dry with a towel and apply a few drops of oil. 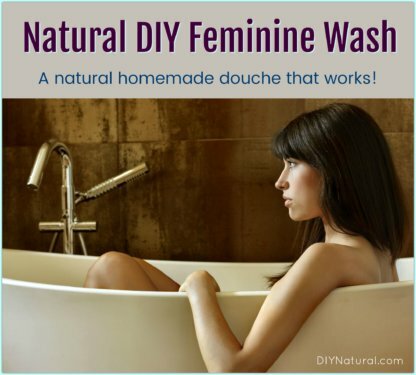 It can be the same oil you used for the scrub, or something different. It’s important to apply the oil while your skin is still damp to seal the moisture in. If your hands don’t tend to feel dry, you can skip the oil and go on to the next step. Mix all of these together and apply a few drops to your hands and rub in. Don’t worry about the thin layer of oil that you may have used earlier. This will soak in past the oil. It may seem sticky at first, but it will dry. If it’s too sticky, add a bit more water. You can store the rest in the refrigerator for a few days in a covered container. Now you need to seal the moisture in with the next step. Now that you have your hands softened and used a moisturizer that will attract moisture to your hands, you need to seal the moisture in. An easy way to do this is to make a balm of beeswax and coconut oil. The coconut oil lubricates the beeswax and the beeswax seals the moisture in. If using blocks of beeswax, grate the beeswax. Melt equal parts of oil and wax in a double boiler over medium heat. (Note: With small amounts, it’s easier not to use a microwave as the containers can get very hot and hard to handle. If you are making a larger batch, you can use a microwave safe dish in the microwave.) When it is all melted, pour it into a wide mouth jar and let cool. When it’s completely cooled, you should be able to scoop a bit out and apply it to your hands. Some waxes are harder than others, and your finished product may be too solid. If this happens, just remelt the balm and add a bit more coconut oil. You’ll want to do this up to twice a week, but no more. If you do it more often, you could irritate your skin and make the dryness worse. 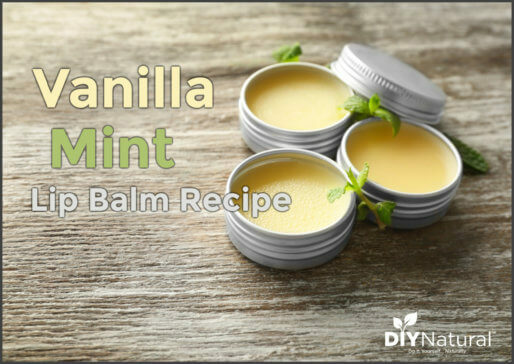 Have you used a healing homemade moisturizer balm for your work-weary hands? Ladies I have learned so much just from this one thread. Excited to learn more. Libby, just start with a good quality oil that you like, such as the coconut oil mentioned, and some beeswax. It is simple and relatively inexpensive. 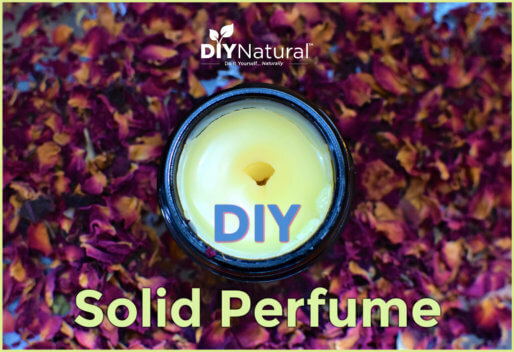 Use your oils for scent as you like. You’,, be pleased and amazed by what you come up with. It’s kinda magical! Love your ideas! I kove to make ginger honey as well as garlic and onion honey for this time of year (clod and flu). The ginger is great in tea or by the spoonful!! Can any one tell me what’s the best herb for a good night’s sleep? I am having hard time in sleep department and I don’t want to take any pills. Thanks! Lavender is a great herb for relaxing too. Try taking a warm bath with Epsom salts. Epsom salts is magnesium and magnesium relaxes the muscles. I make my own bath salts by mixing Lavender essential oil in with the Epsom salts. You can Google it to get the proper ratios. Also, the body naturally cools down at night helping to trigger sleep. When you get out of the warm bath your body starts to cool down, helping your body to sleep. Funny, mothers knew long ago that a warm bath would help put their little ones to sleep. Hope this helps. Yep, you are both right. Lavender and chamomile are the best herbs for inducing sleep. I also drink lemon balm tea when I need to sleep and find I’m still wide awake late at night. You can mix all three essential oils into the hand treatment and rub a small amount under your nose, as well as on you hands, at night. I make my own moisturizing lotions and salves (same as balms) and have used them for years for my hands. I love using them and never use any commercial products. My hands stay nice and moist and comfortable. Pat, you could try using purified or distilled beeswax that has had all the micronutrients taken out. It is white and odorless. Or you could try using canelilla wax or carnauba wax, plant-based waxes. However, they act somewhat differently than beeswax, so you will have to do a bit of experimenting to see how to work with them. Thanks Iris, you got to it before I could. I use soy wax as my vegan option. You can get non-GMO soy wax on the internet. And yes, you may need to adjust the recipe, Pat. I’ve found that soy wax is usually softer, but it will depend on the wax itself. I have successfully used Mullein Garlic Ear Oil from Equinox Botanicals in the past and am currently adding 1 drop of Clove Bud Essential Oil from Mountain Rose Herbs in my daily oil pulling routine with much success. Hope this helps. I agree Heather, the mullein oil is about the best. I’ve never put garlic in mine, but I’ll be trying it next time!